Cost and revenue are just like two different faces of the same coin. The costs and revenues of a firm determine its nature and the levels of profit. Cost refers to the expenses incurred by a producer for the production of a commodity. Revenue denotes the amount of income, which a firm receives by the sale of its output. The revenue concepts commonly used in economic are total revenue, average revenue and marginal revenue. Total revenue refers to the total sale proceeds of a firm by selling its total output at a given price. Mathematically TR = PQ, where TR = Total Revenue, P = Price, Q = Quantity sold. Suppose a firm sells 100 units of a product at the price of $5 each, the total revenue will be 100 × $5 = $500. Average revenue is the revenue per unit of the commodity sold. It is obtained by dividing the total revenue by the number of units sold. Mathematically AR = TR/Q; where AR = Average revenue, TR = Total revenue and Q = Quantity sold. In our example, average revenue is = 500/100 = $5. Thus, average revenue means price. Marginal revenue is the addition to total revenue by selling one more unit of the commodity. N = Any given number of units sold. Suppose 5 units of a product are sold at a revenue of $50 and 6 units are sold at a total revenue of $60. The marginal revenue will be $60 - $50 = $10. It implies that the 6th unit earns an additional income of $10. Let us consider the relationship between marginal, average and total revenue under pure completion and under imperfect competition. Under pure (or perfect) competition, a very large number of firms are assumed to be present. The supply of each seller is just like a drop of water in a mighty ocean so that any increase or decrease in production by any one firm exerts no perceptible influence on the total supply and on the price in the market. The collective forces of demand and supply determine the price in the market so that only one price tends to prevail for the whole industry. Each firm has to take the market price as given and sell its quantity at the ruling market price. In simple terms, the firm is a ‘price-taker’ and the firm’s demand curve is infinitely elastic. As the firm sells more and more at the given price, its total revenue will increase but the rate of increase in the total revenue will be constant, since AR = MR. 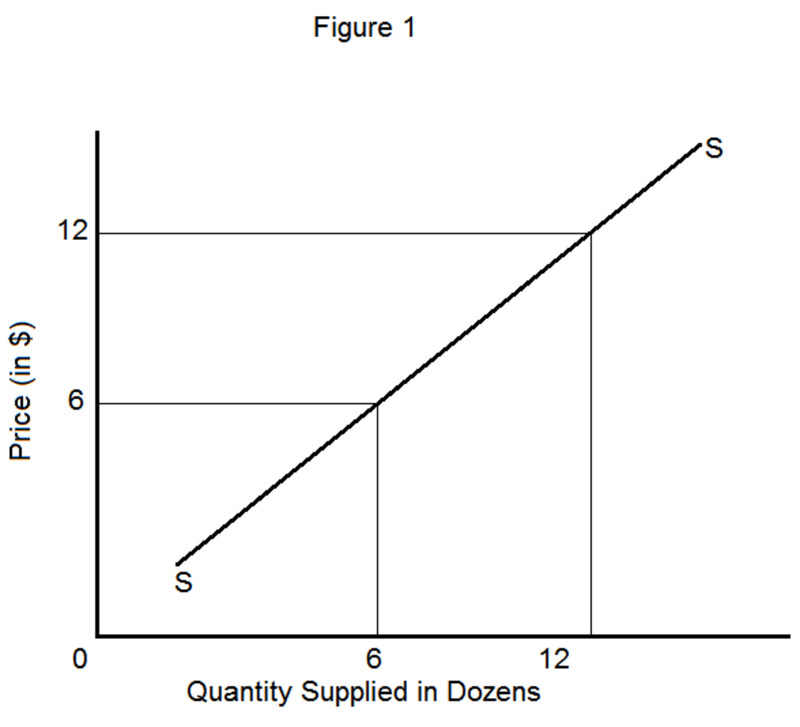 In figure 1, OX – axis represents the number of units sold and OY axis represents the price per unit. The price of the unit remains constant at P1. Consequently AR and MR curves coincide with each other. Unlike under perfect competition, a firm under imperfect competition such as under monopoly can sell more only by lowering its price. Therefore, the average revenue curve is downward sloping and its corresponding marginal revenue curve lies below it. In table 2, AR falls by $1 at a time whereas MR falls by $2 at each stage. 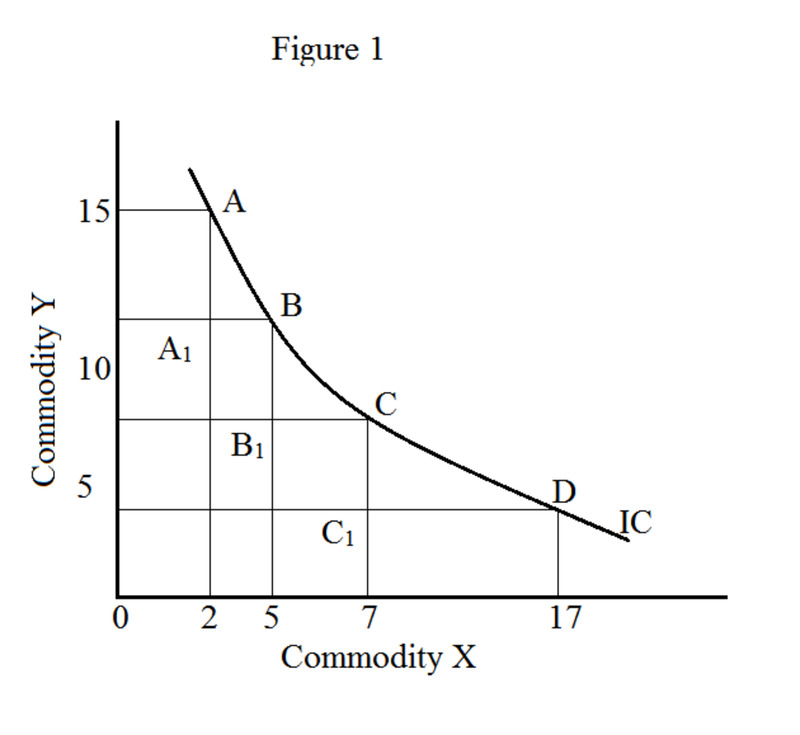 In figure 2, OX – axis represents the number of units of the commodity sold. OY represents the price. 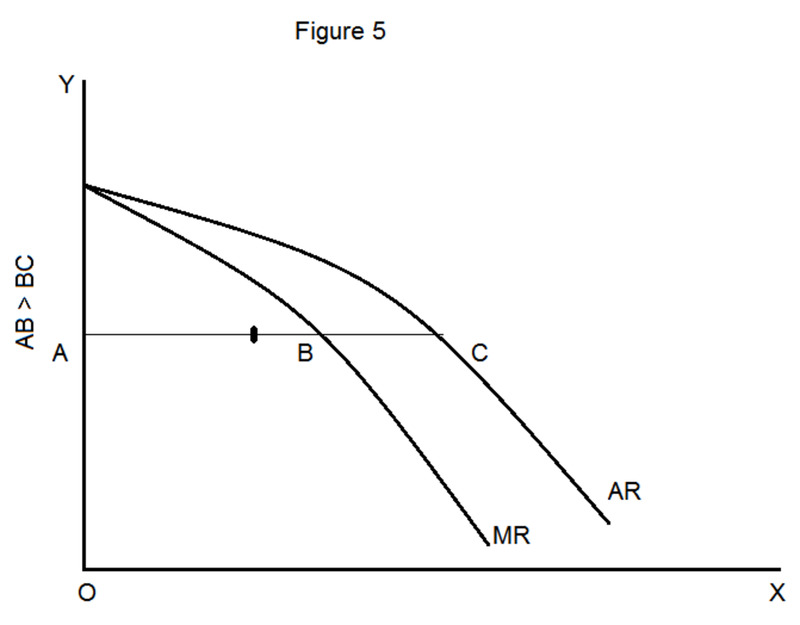 The AR curve as well as the MR curve slope downwards. However, the rate of all in marginal revenue is double that of the fall of the average revenue. How much is MR below AR? When AR and MR are straight lines, sloping downwards, the marginal revenue falls twice as much as the fall in the average revenue. In other words, the marginal revenue will cut any line perpendicular to the y – axis at halfway to the average revenue curve. This can be proved mathematically. 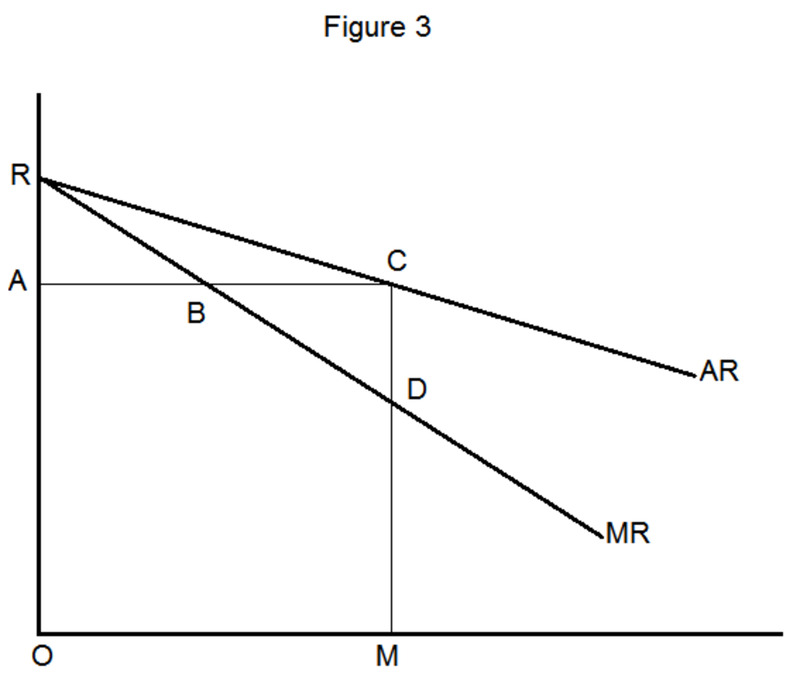 In figure 3, AB = BC. And RBA = CBD, being vertically opposite angles. Hence, it is proved that marginal revenue curve will cut any line perpendicular to the Y-axis at halfway to the average revenue curve. When the average revenue curve is convex to the origin, the marginal revenue curve cuts any perpendicular line to the Y-axis at more than halfway from the average revenue curve. This is shown in figure 4. When the average revenue curve is concave to the origin, the marginal revenue curve cuts any perpendicular line to the Y-axis at less than halfway from the average revenue curve. This is shown in figure 5. Mrs. Joan Robinson in her book ‘The Economics of Imperfect Competition’ has shown the empirical relationship between price elasticity, average revenue and marginal revenue. The relationship is expressed in the formula. 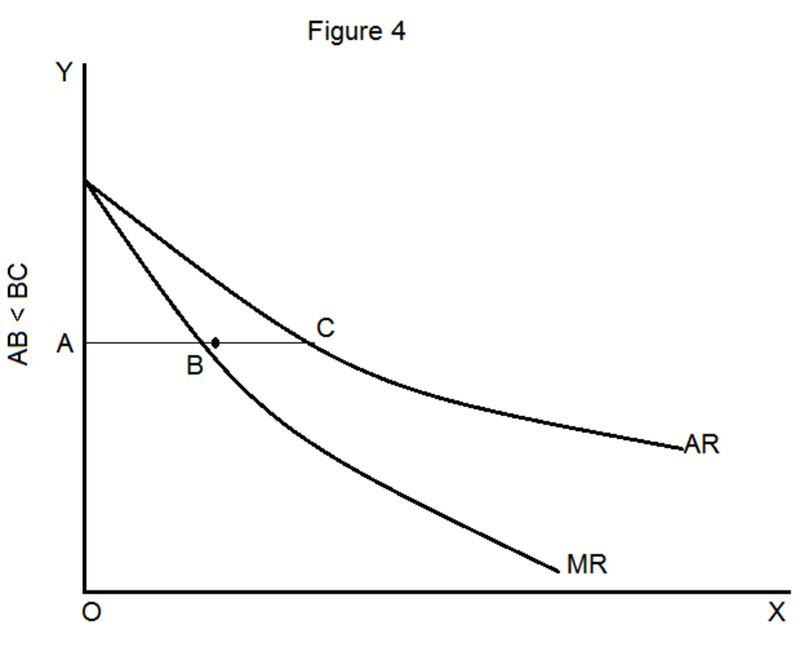 AR = MR or MR = AR (e/(e-1)); where, AR = Average Revenue, MR = Marginal Revenue and ‘e’ = price elasticity of demand. 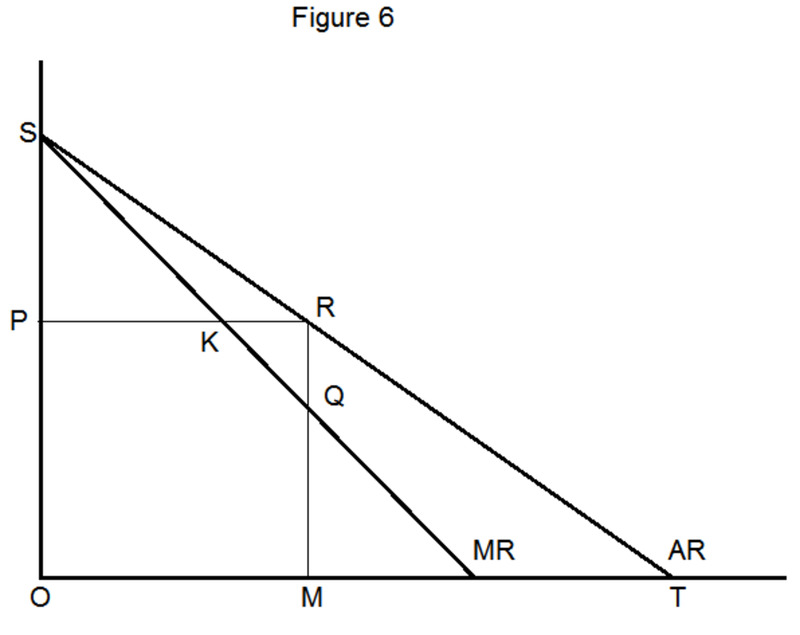 Therefore, triangles PSR and MRT are similar. Therefore, triangles PSK and RQK are congruent. If A stands for Average revenue, M stands for Marginal revenue and ‘e’ stands for elasticity on the average revenue curve, then e = A/(A-M). Suppose the price of a product is $6 and the elasticity of demand is 2. Marginal revenue will be MR = AR((e-1)/e) = $6 × (2-1)/2 = $6 × (1/2) = $3. When the price of the product is $6 and price elasticity of demand is 1, marginal revenue will be MR = AR((e-1)/e) = $6 × (1-1)/1 = $6 × 0 = 0. If MR = 0, it is a case in which the MR curve coincides with the X-axis. Mrs. Joan Robinson has also pointed out many special cases of Marginal and average revenue curves. Rectangular Hyperbola: If the demand for the firm’s product is unitary elastic (e = 1), then the average revenue will assume the form of a rectangular hyperbola. This limiting case is possible under pure monopoly where the monopoly product has no substitutes at all. Under Oligopoly: Oligopoly is a market where there are only few sellers. The demand curve of a firm under oligopoly is not supposed to be smooth. 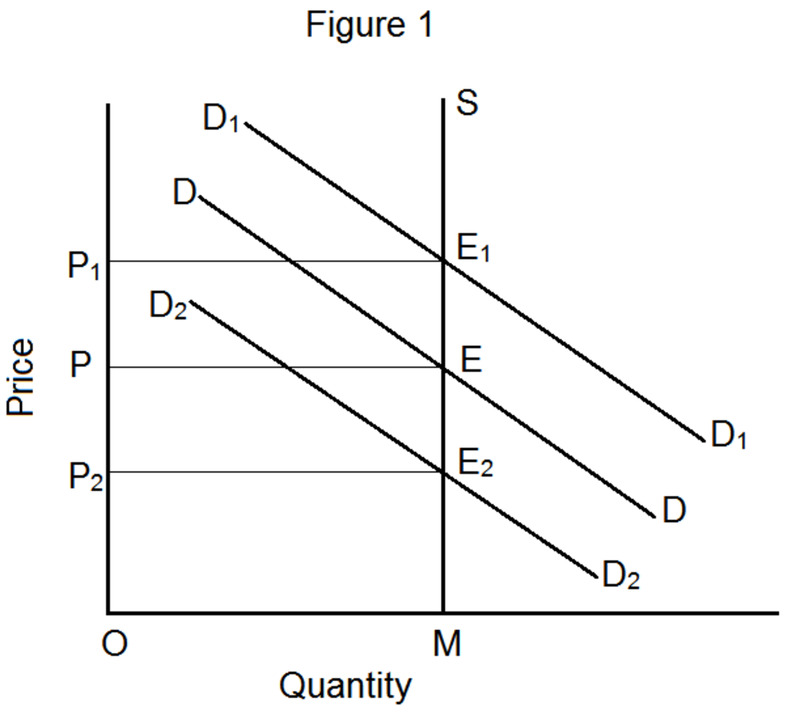 The demand curve has a kink at point P on the demand curve indicating the price policy of the firm. If the firm raises the price above this price (kink P), his rivals will not follow suit. Consequently, his sales and profit will suffer. On the contrary, if it lowers the price, the rival firms will retaliate by following the same action. Therefore, the firm cannot gain more by lowering the price. When there is a kink in the average revenue curve, the marginal revenue is discontinuous at the point of the kink. The gap in the marginal revenue depends upon the nature of the elasticity on the upper and lower portions of the kinked demand curve. This is shown in figure 7. 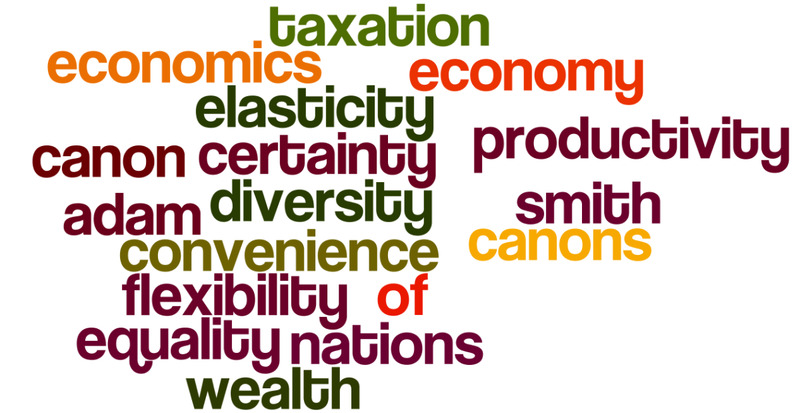 The concept is also vital in determining the equilibrium of a firm. The aim of every firm is to obtain maximum profits. The rule for profit maximization is MC = MR. 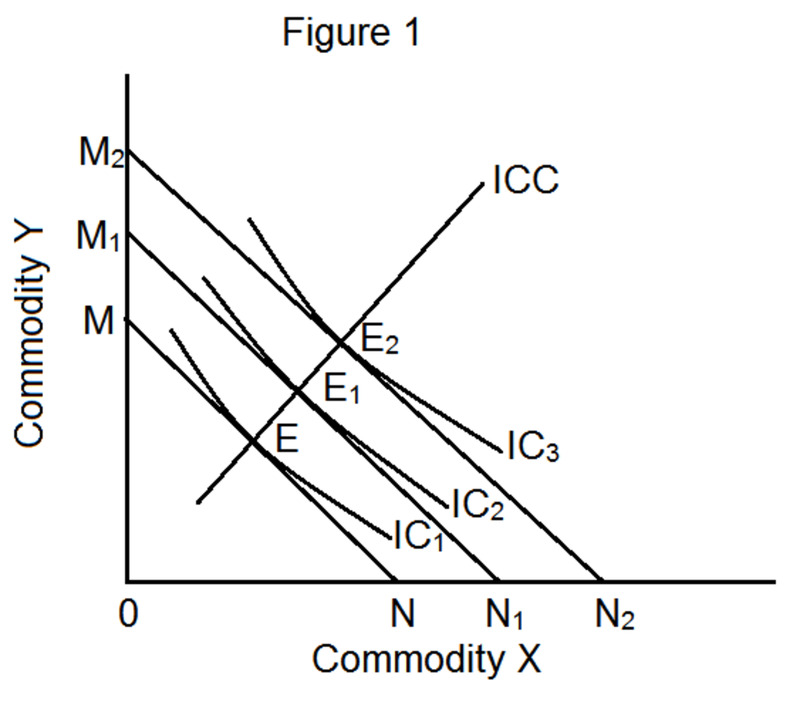 The intersection of MC = MR determines price, output, and the profit or loss of a firm. This concept is helpful to indicate to the entrepreneur whether the firm possesses excess capacity or not. Under perfect competition, production will be carried on up to the minimum point of the LAC. Therefore, excess capacity is not possible. However, under imperfect competition (monopoly or monopolistic competition) the firm can earn more by reducing its output. So production will not be carried on up to the minimum point of the long-run average cost curve. Thus, imperfect competition leads to idle capacity. 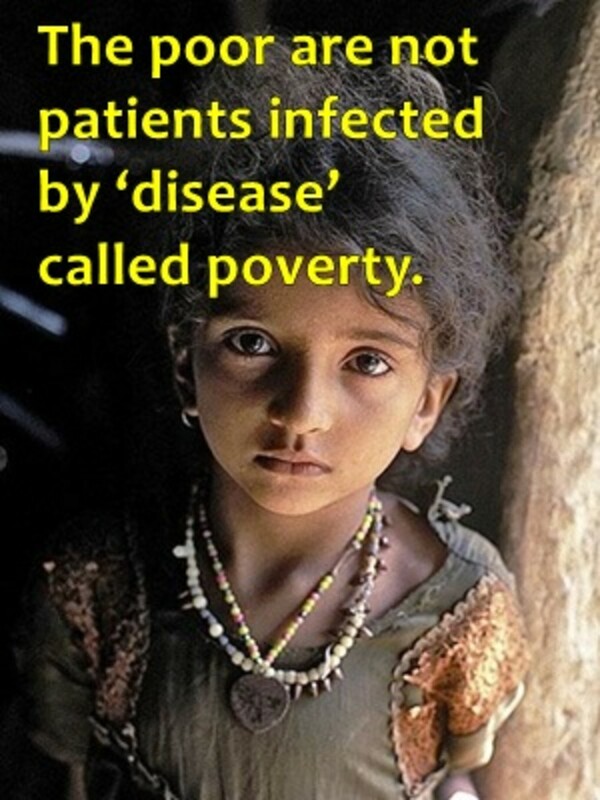 It is a wastage from the society’s point of view. In fixing the prices of factors in the factor markets, AR and MR concepts are very useful. 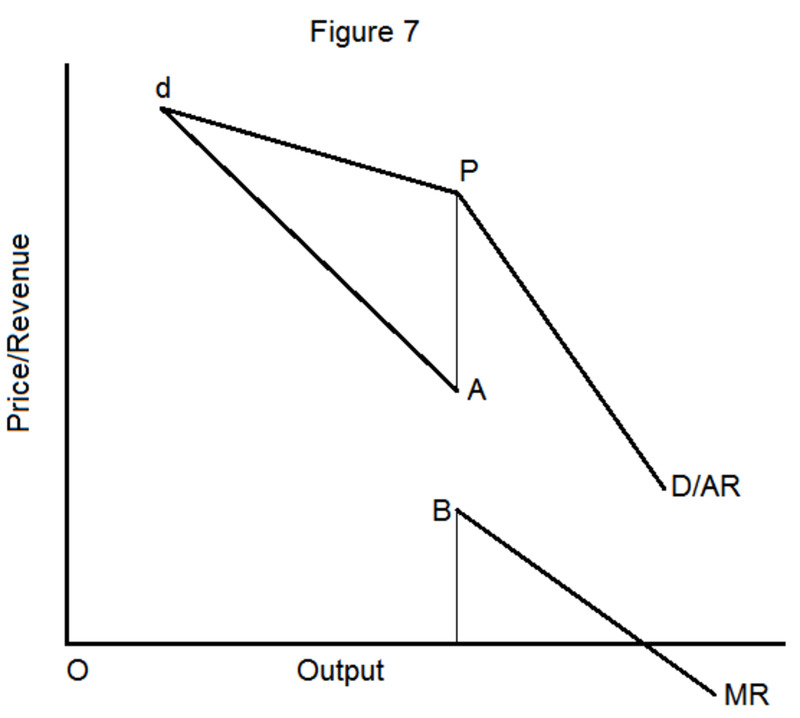 In factor pricing, the average revenue curve becomes the average revenue productivity curve, and marginal revenue curve becomes the marginal revenue productivity curve, ARP and MRP are inverted ‘U’ (bell Shaped) curves. 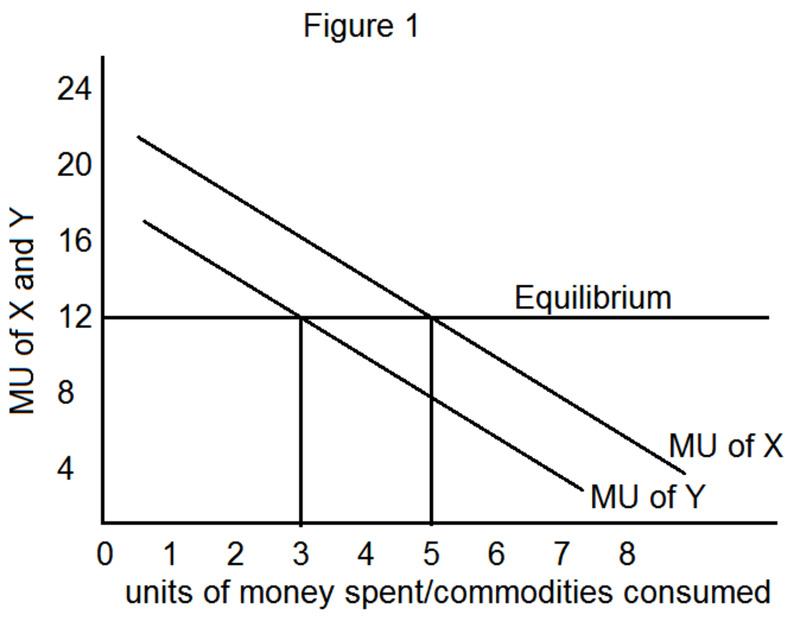 The point of intersection of MFP and MFC (Marginal Factor Cost) determines the equilibrium level of price, output and profit for a firm under various cost conditions. 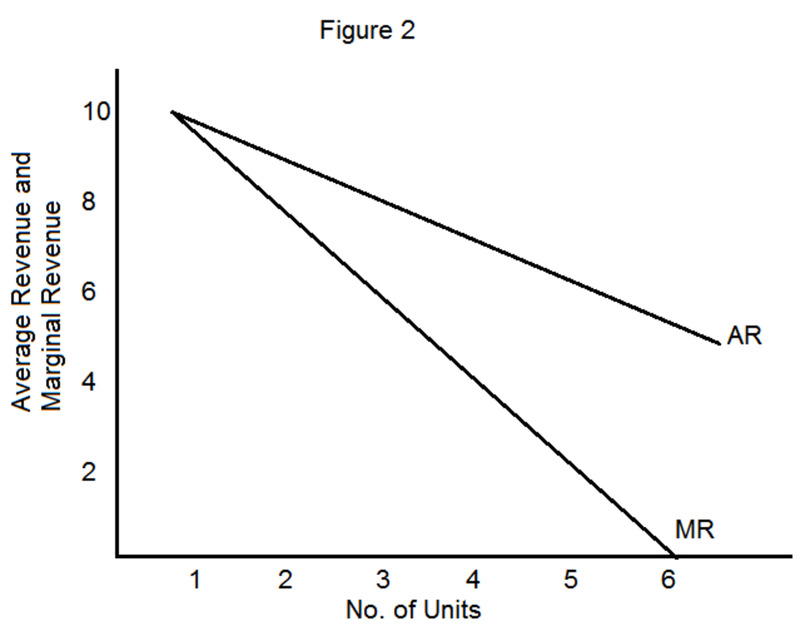 What is the relationship between marginal revenue and average revenue in an oligopoly market? An oligopoly market is a market in which two or more firms involve in production activities. You can consider telecom operators in India as an example for this type of market. Since two or more firms exist, an oligopoly market undoubtedly forms pure or perfect competition. Therefore, the relationship between marginal revenue and average revenue in oligopoly market is same as it is under pure or perfect competition.